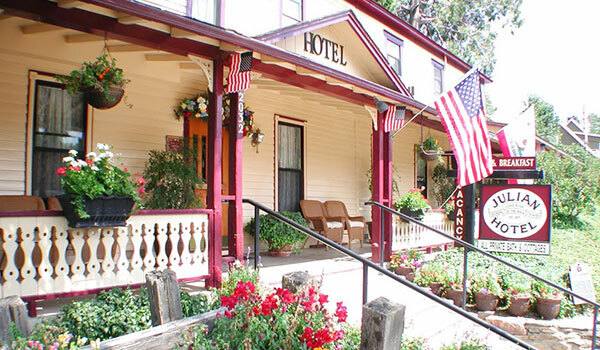 For more than a century, guests have enjoyed escaping to the beautiful mountains of Julian, CA in search of old-fashioned pleasures and relaxation from the frantic pace of urban life. Guests of our hotel have included everyone from members of Victorian high society to Hollywood royalty. Read our reviews to see why the Julian Hotel will make your stay as unforgettable as your surroundings. 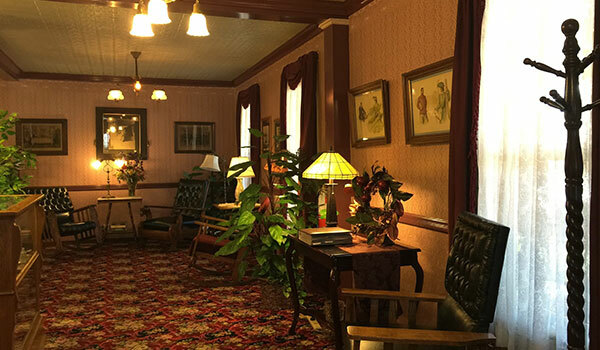 We live in the Seattle area and any time we visit with relatives in Julian- the Julian Hotel has always been our first choice. 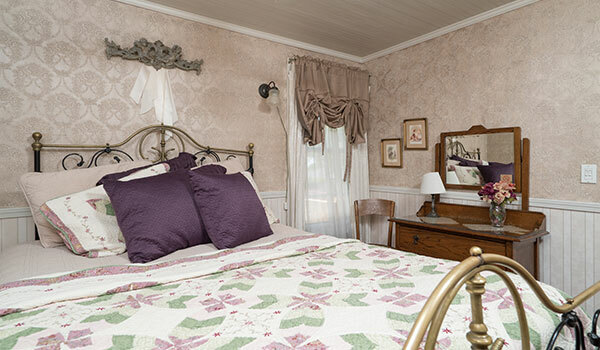 What makes this inn so special is the ambiance- historic, comfort, location- center of town, cleanliness and warmth. 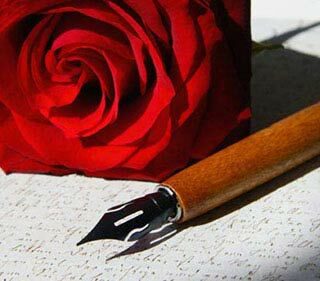 The staff is caring and extremely friendly!. If your journey takes you to San Diego's outlining area, this is a special place to stay. I just spent a romantic weekend there and l Loved it! It is set in the center of the quaint village and easy walking to all that Julian has to offer. The hotel is exclusive to its guests and you receive a key that allows entrance after a day out or when returning from an evening meal. When we arrived there were tea and cookies ready in the parlor. The staff was GREAT helping us become familiar with Julian and offering to help make dinner plans and other arrangements. In the evening, we joined other guests in the lobby for good conversation and making new acquaintances. The Inn Keeper was friendly and was able to talk with all of us about experiences in julian along with recommending places to see and make reservations for everyone.